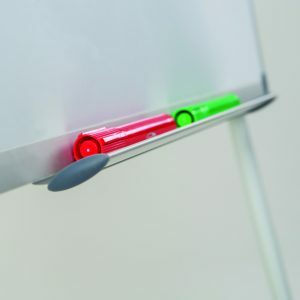 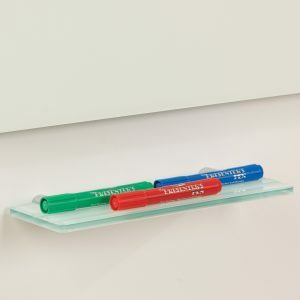 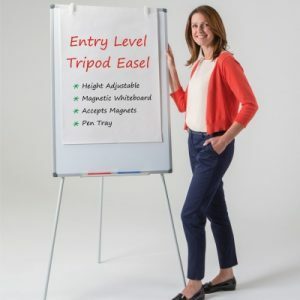 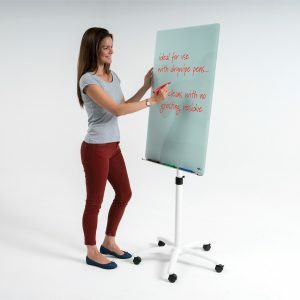 Practical floor standing mobile junior whiteboard with integral pen tray. 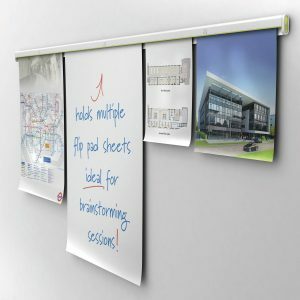 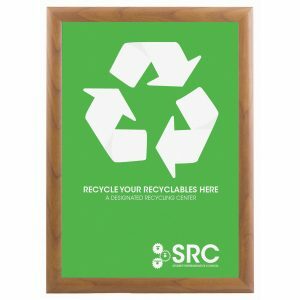 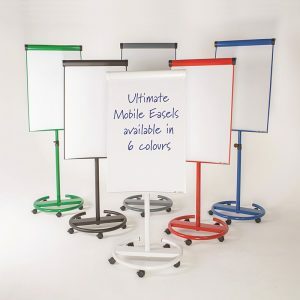 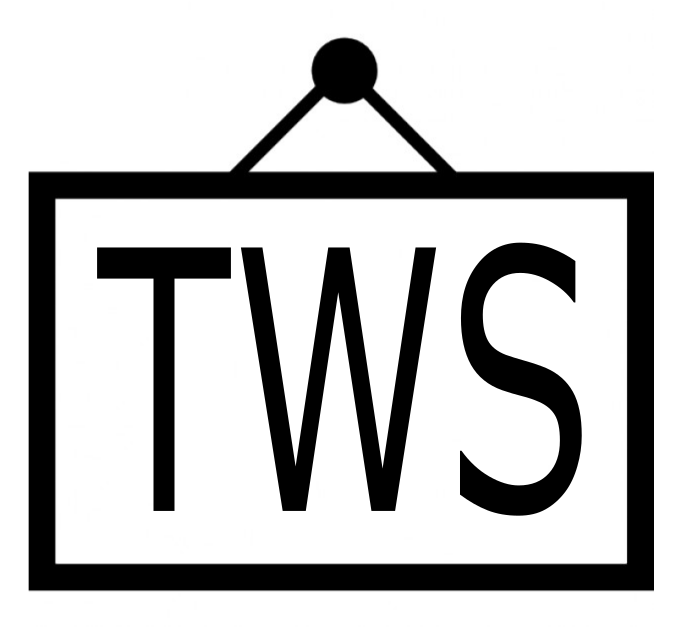 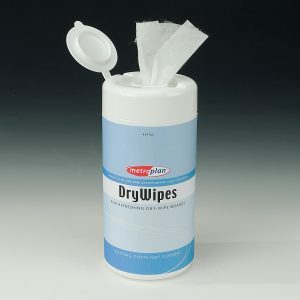 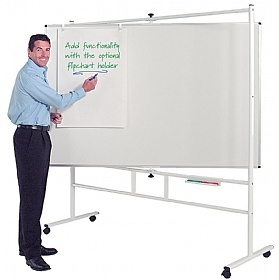 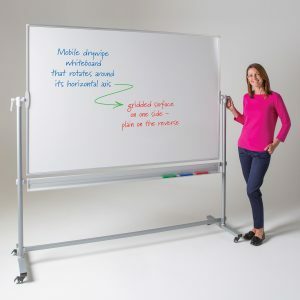 Double sided whiteboard mounted on a mobile frame. 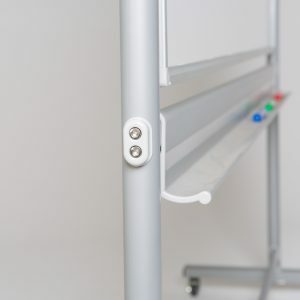 Board can pivot and lock at a 40° angle, therefore ideal for resting books or artwork on the full width ledge. 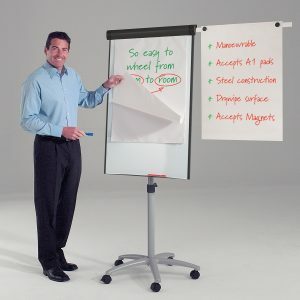 4 castors, 2 locking. 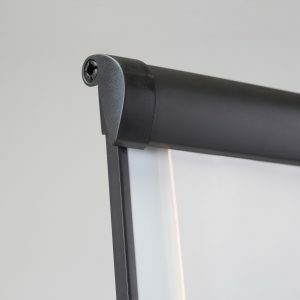 Overall height 1300mm. 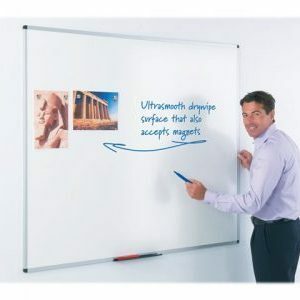 2 models, both surfaces accept magnets. 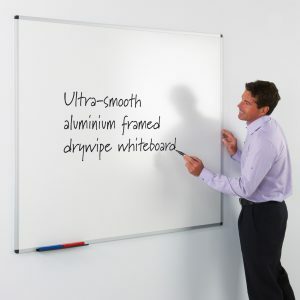 White frame White coated steel stand with 2 plain aluminium framed whiteboard surfaces. 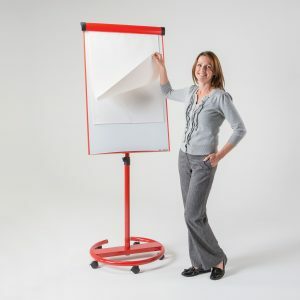 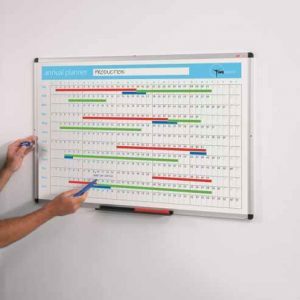 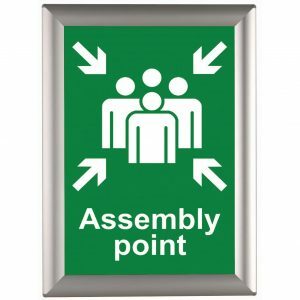 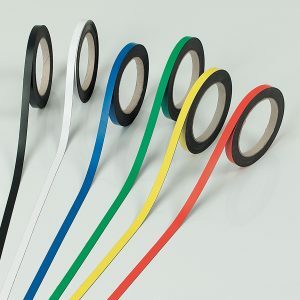 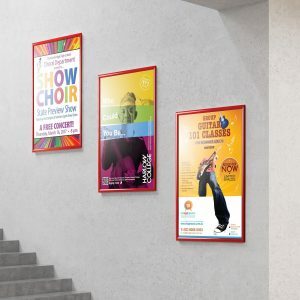 Red frame Red coated steel stand with multi-coloured framed whiteboard that has a 50 x 50mm grid on one side and horizontal lines on the reverse.